Open all winter, this is the best farmer's market I have ever visited. 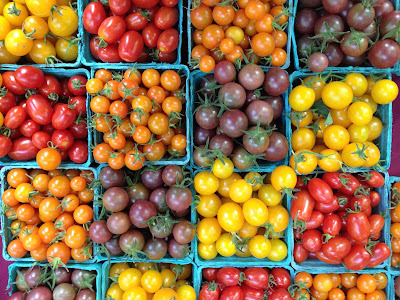 Plenty of fresh season produce, food carts, and often live music, all in a beautiful setting. 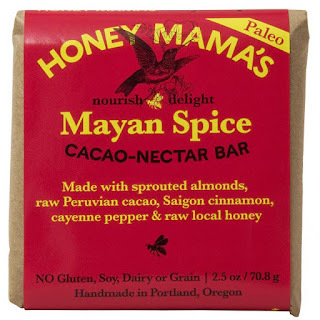 Go hungry and enjoy some of Portland's best casual breakfast food + tons of free samples. 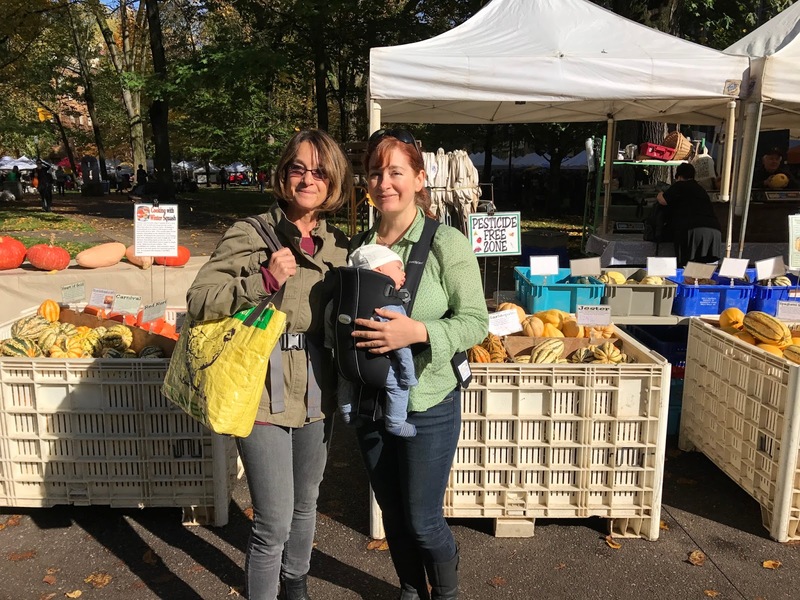 Even if you don't plan on cooking, there is so much here to buy and enjoy at the Saturday Market, including gifts that your parents can bring back home! 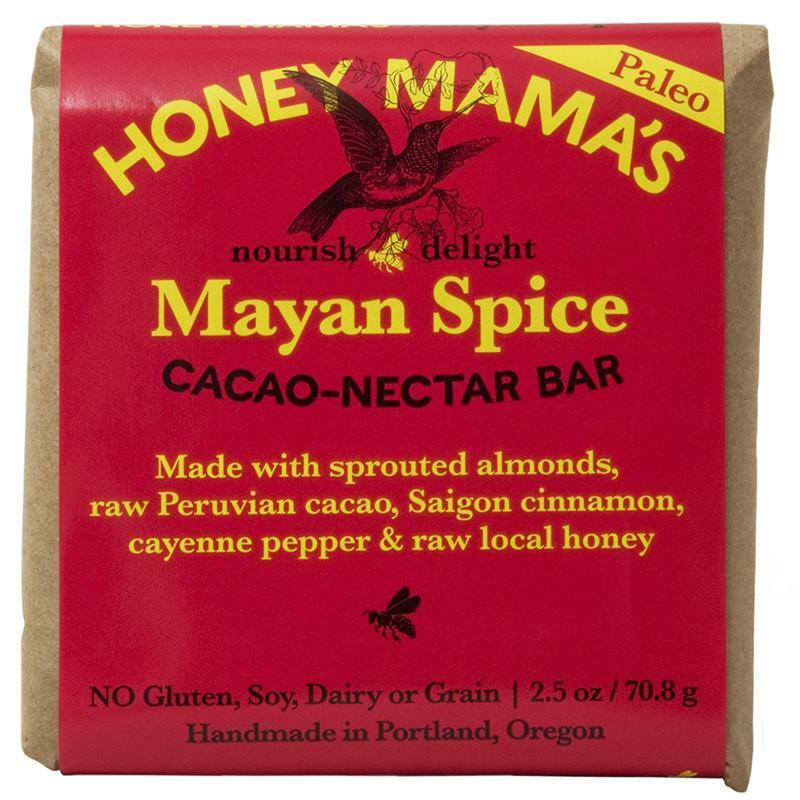 One of my favorite items is chocolate by Honey Mamas, a local chocolatier who makes the BEST bars using raw honey, cacao powder, coconut oil, Himalayan pink salt, and either sprouted almonds or shredded coconut. They offer many samples to try! 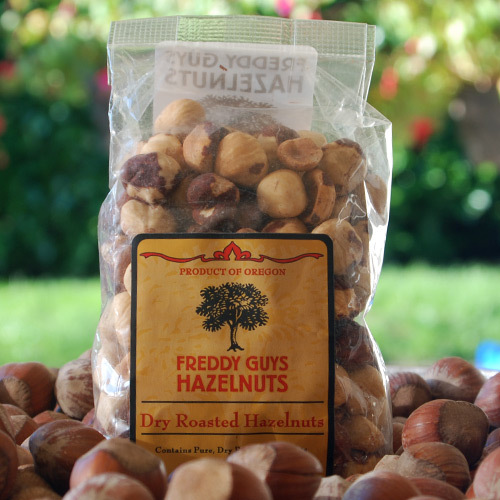 Freddy's Guys hazelnuts are so fresh and tasty, and also make a great gift for loved ones back home. They hand out warm samples. Heaven! 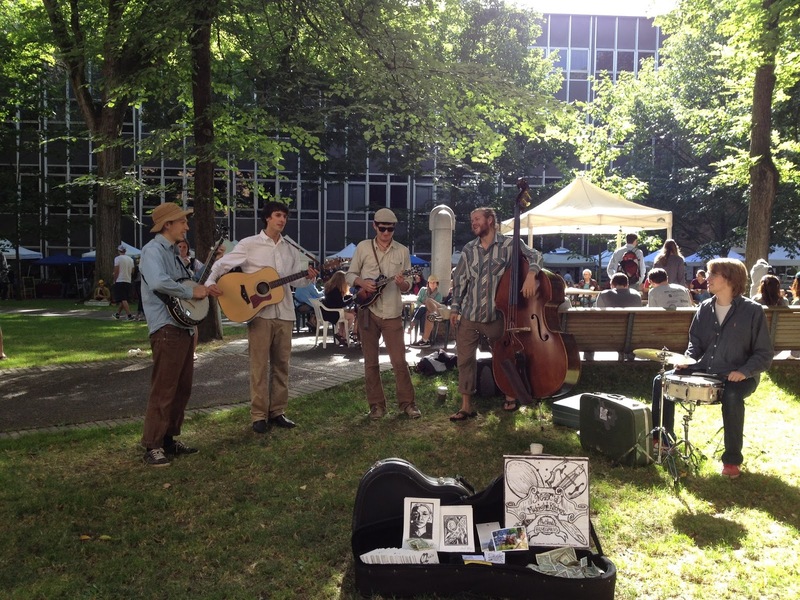 Be sure to enjoy all of the other flair like live music and fresh flowers. 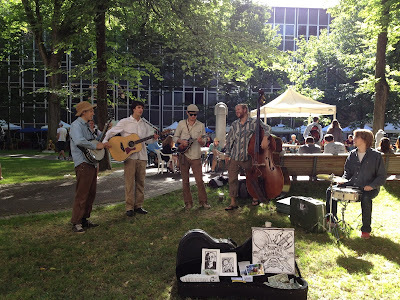 Simply a great way to spend a Saturday morning in Portland, even if it is raining out. Here's a pic of me there recently with my little guy!